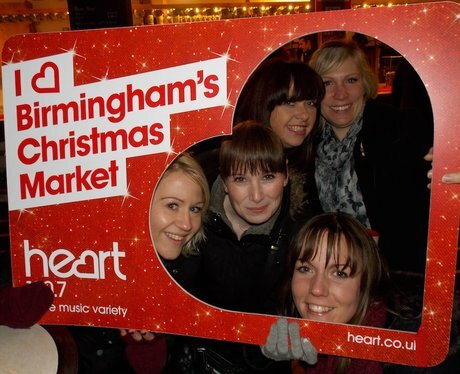 Check out the gorgeous photos the Heart Angels took at the Birmingham Christmas Market! Give it some Heart!! Heart Angel pictures at the Birmingham Christmas Market!